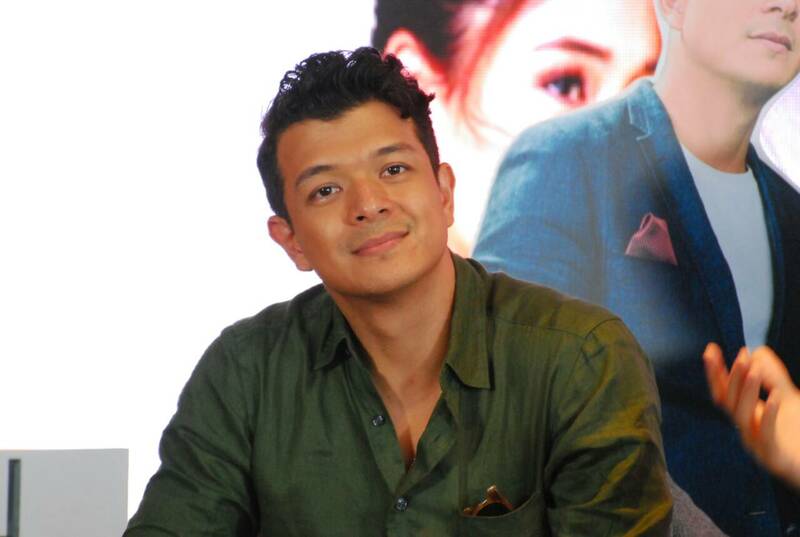 Jericho Rosales, Yen Santos, Yam Concepcion, and Sam Milby Exchange Love and Lies in "Halik"
ABS-CBN premieres yet another intriguing series, “Halik”, which is a story of love tested by time and temptation, starring Jericho Rosales and Yen Santos, seen outside the Philippines via The Filipino Channel (TFC), with its pilot episode streaming simulcast its local airing via TFC online (www.TFC.tv) on August 13 (Manila time), in most countries worldwide. 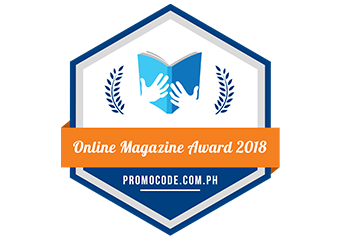 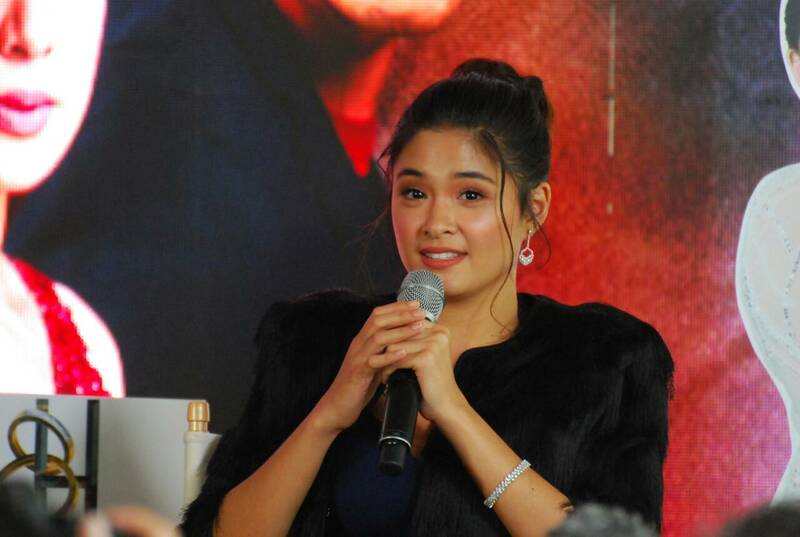 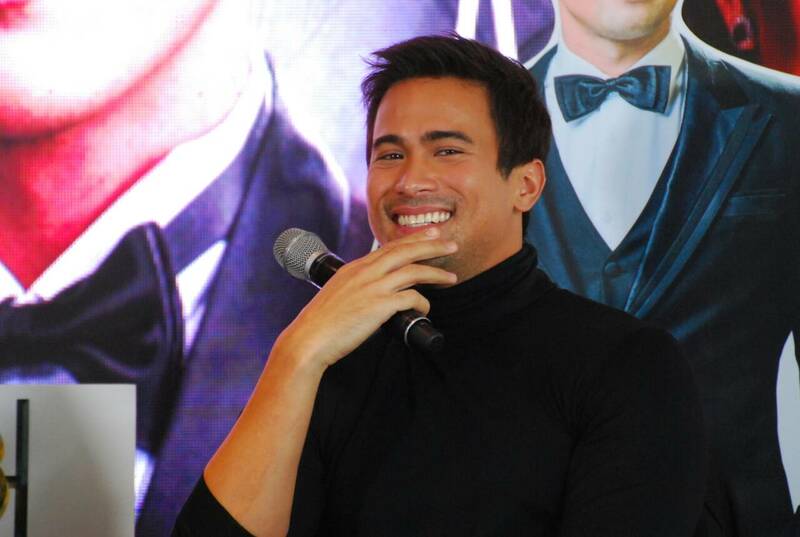 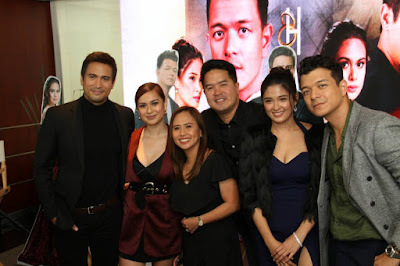 Rounding out the leading cast are Sam Milby and Yam Concepcion, who play the role of a husband and a wife, respectively, who cannot be trusted to uphold their commitment to their respective marriages. 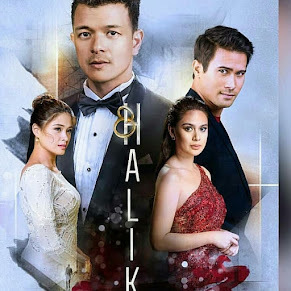 “Halik” centers on Lino (Rosales), Jacky (Santos) and their star-crossed love for each other, which began when they were still children. 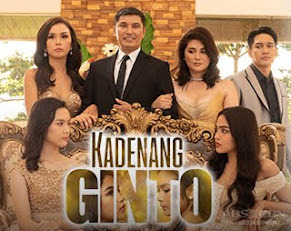 Jacky’s parents disapprove of Lino as he is the son of one of their workers. 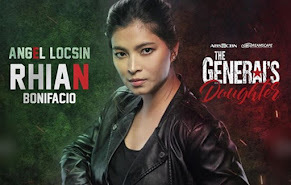 Eventually, Lino decides to stay away to spare Jacky from getting more hurt. 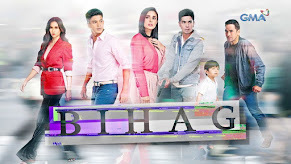 In a twist of fate, the two meets again after years of being apart, but are already living separate married lives. 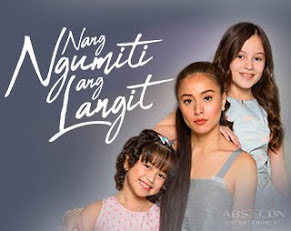 Lino is married to Jade (Concepcion), an ambitious, headstrong woman, who finds a way to get what she wants; while Jacky’s husband is Ace (Milby), a rich man whose sweetness hides a secret. 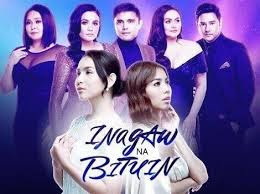 Now that destiny has given them another chance at being together, they must choose between fighting for the love they were deprived of or keeping their promise of forever to people who may not deserve it. 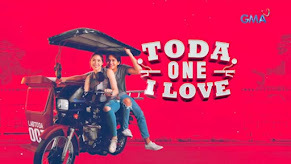 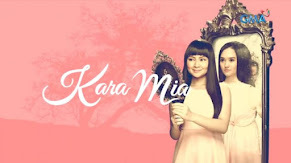 Also in the cast are Amy Austria, Alan Paule, Precious Lara Quigaman, Romnick Sarmenta, Cris Villanueva, Almira Muhlach, Christian Bables, Hero Angeles, Chai Fonacier, JC Alcantara, Jane De Leon, and Gab Lagman. 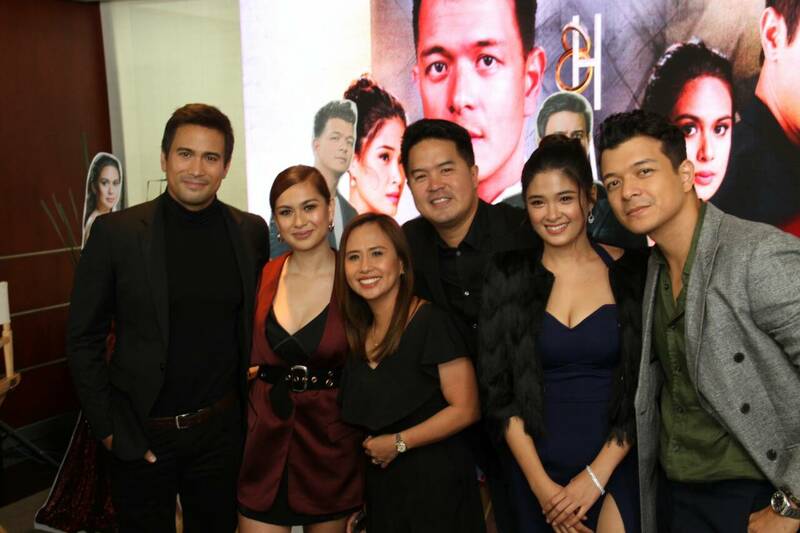 The show is directed by Cathy Camarillo and Carlo Po Artillaga under the business unit of Ruel Bayani. 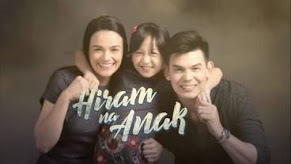 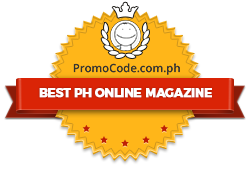 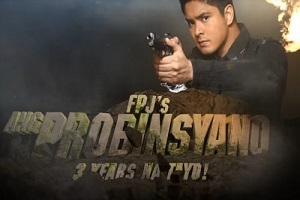 Don’t miss the exciting twists between two married couples in the ABS-CBN series “Halik”, which will be seen outside the Philippines via TFC, with its pilot episode streaming simulcast its local airing via TFC online (www.TFC.tv) on August 13, at 9:00 P.M. (Manila time), in most countries worldwide.